David Black Builders Phone: 843-860-5198, Call David, Free Estimates, Doing quality work since 1979. 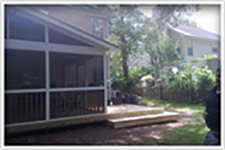 Complete Home building, Additions & Repairs. "Totally went beyond what he promised, his work is exceptional.